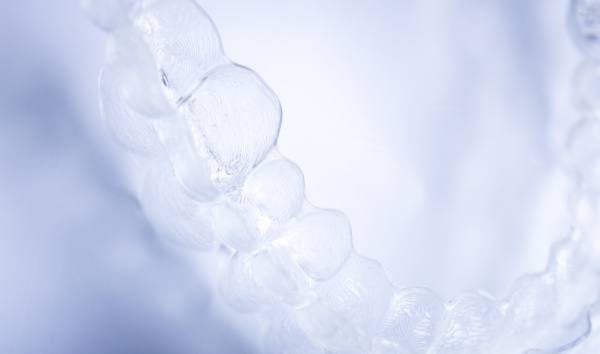 Are you considering clear braces in the Chicago area? Get more clear braces information at https://www.brightsmile-dental.net. « What Does Routine Dental Care Mean?